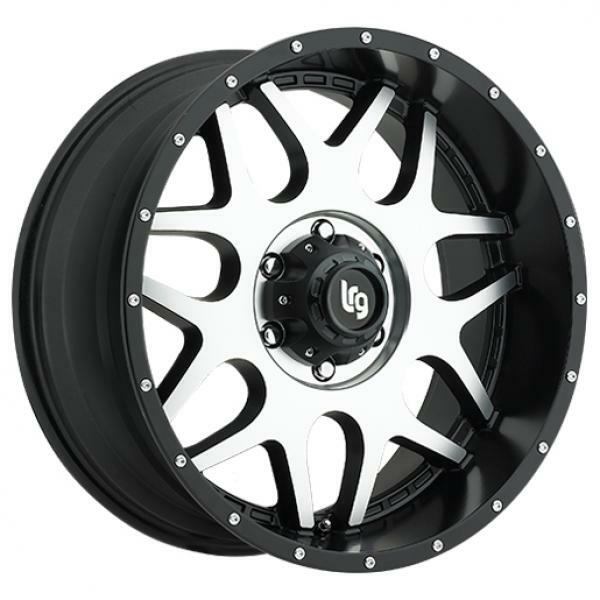 Transform your ride with our off-road wheels and tires. 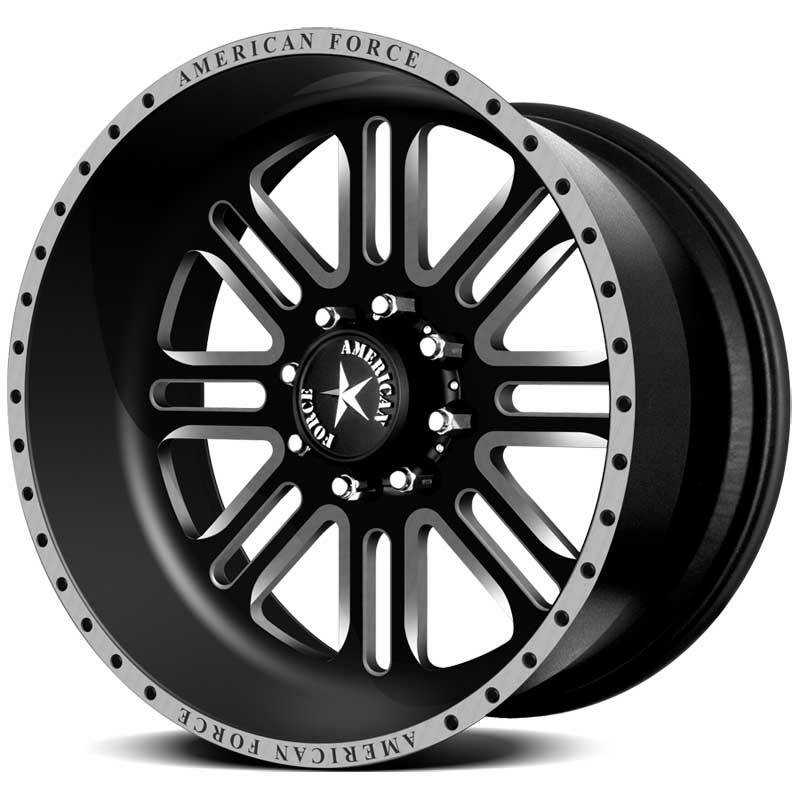 Stop into one of our Austin or San Antonio locations today to find your new set of performance wheels! 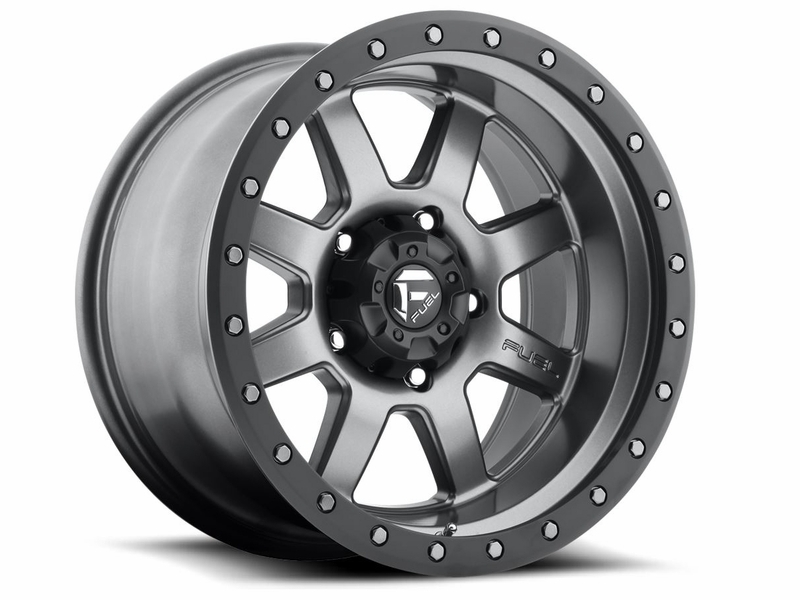 New wheels and tires can instantly transform your vehicle’s aesthetic and improve your overall ride quality. 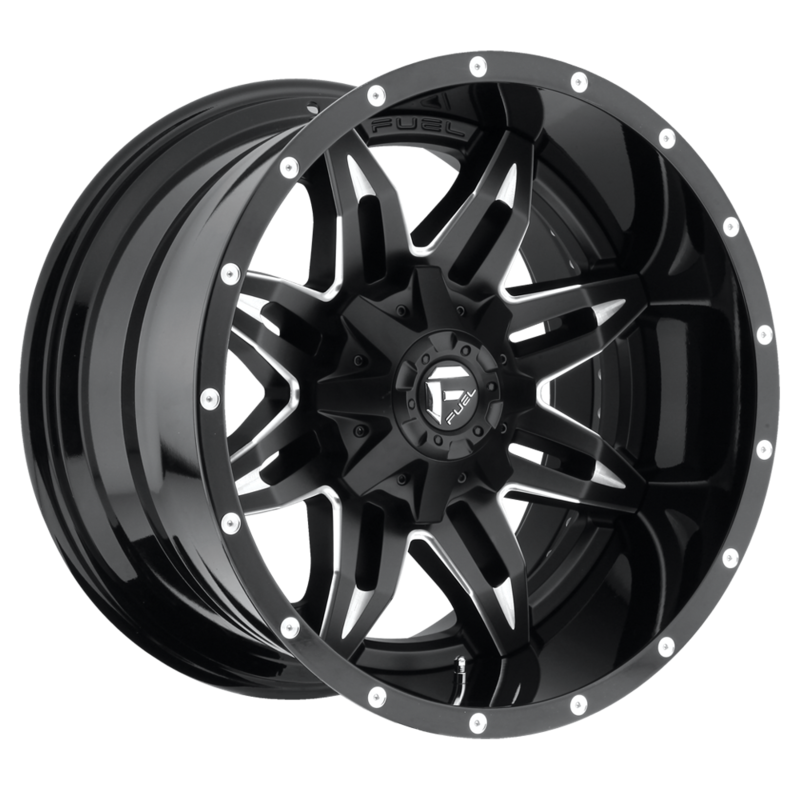 Texas Hitch and Truck Center sells a full line of wheels and tires to upgrade your ride, including off-road wheels and tires. 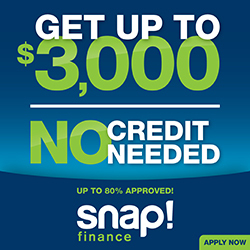 Stop into one of our Austin or San Antonio stores today to see our displays and speak with our experienced sales staff. 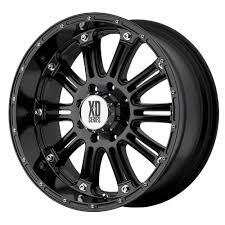 We can help you find the best performance wheels or wheel and tire package for your Jeep, truck, or SUV. 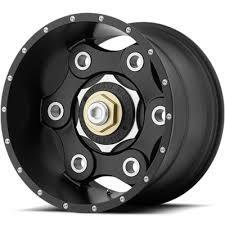 Texas Hitch and Truck Center sells and installs a variety of performance wheels from today’s leading manufacturers. 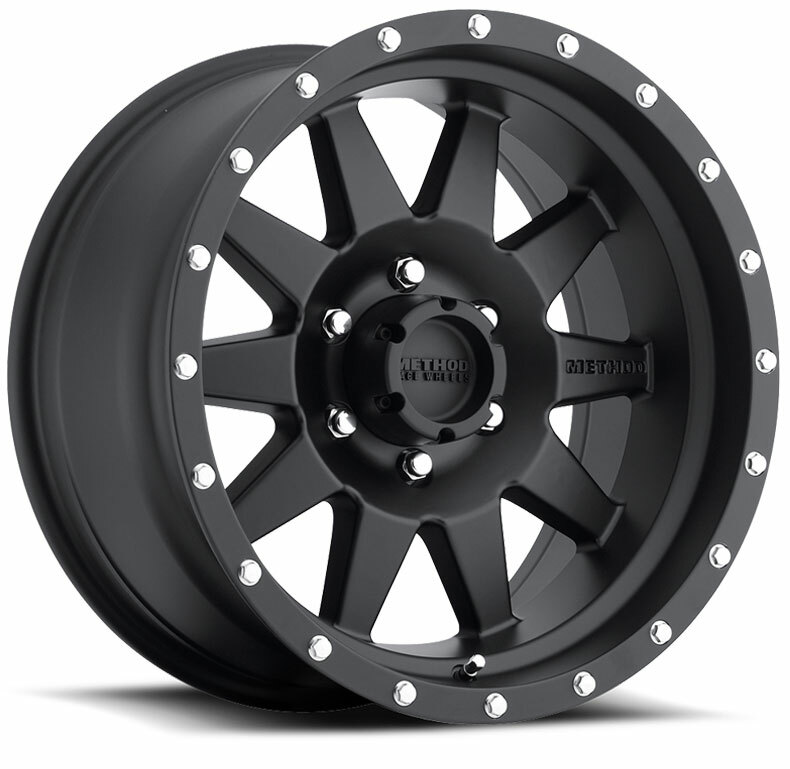 We can get you a set of wheels up to 28" for on and off-road use from companies like XD Series, Moto Metal, American Force, Fuel Off-Road, ProComp, Nitto Tires, Toyo Tires, and more. 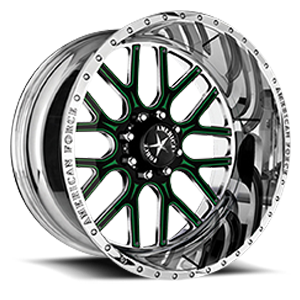 Take a look at some examples below for a small selection of what we can order for your vehicle. At Texas Hitch and Truck Center, we believe in quality. 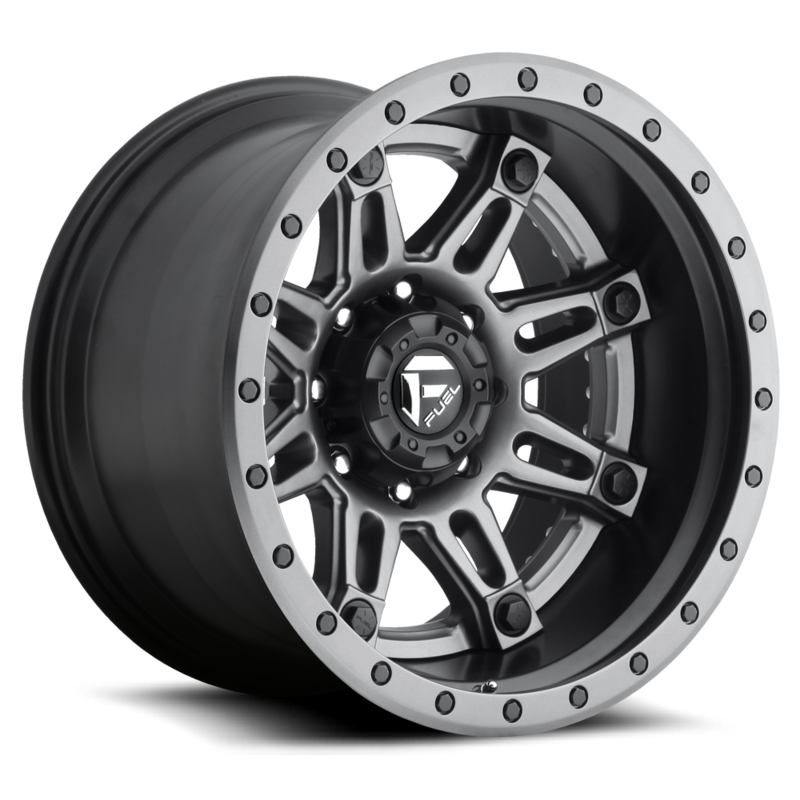 That’s why we only sell tires, including off-road wheels and tires from leading manufacturers who actually stand behind their products. You'll only find the best on our showroom floor from reputable brands like Nitto Tires and Toyo Tires. 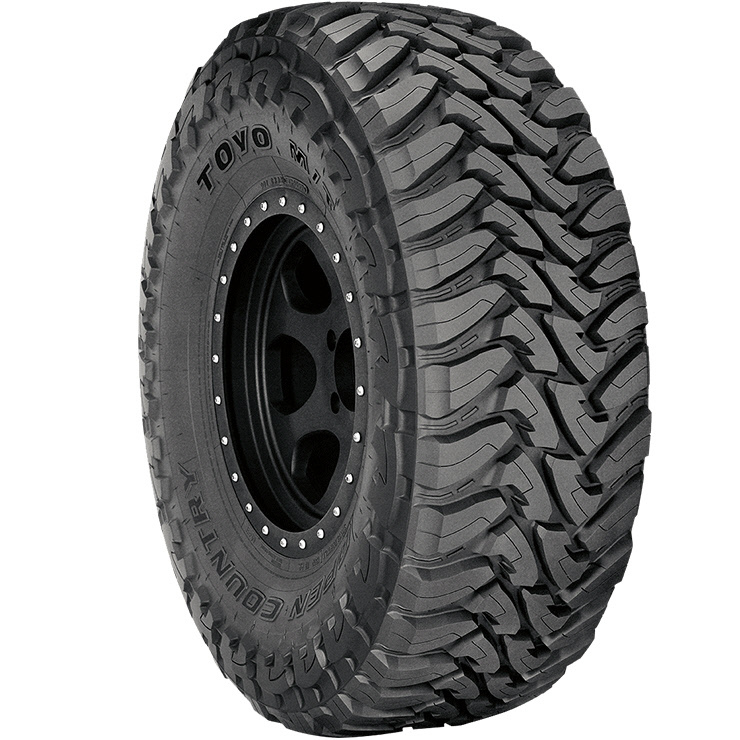 Check out a handful of our enormous selection of top-quality tires below. 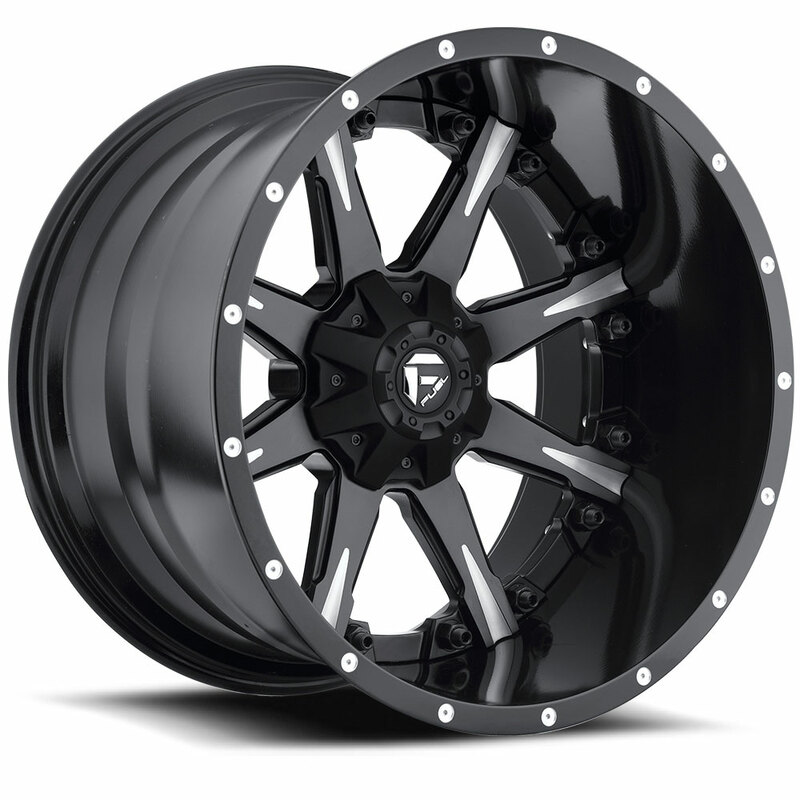 Texas Hitch & Truck Center sells & installs wheels & tires from todays leading manufacturer. 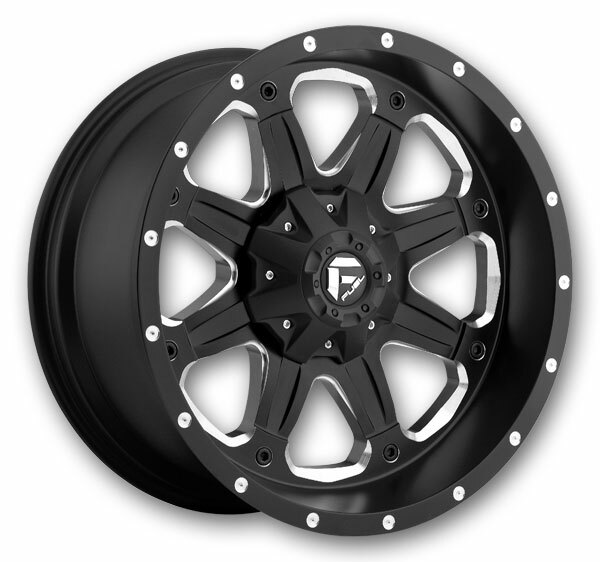 We can get wheels up to 28" for on and off-road use, from companies like XD Series, Moto Metal, American Force, Fuel Off-Road, ProComp, Nitto Tires, Toyo Tires and many more. Browse below for a small selection of what we can get. At Texas Hitch & Truck Center, we believe in quality. Thats why we only sell tires from leading manufacturers who actually stand behind their products. 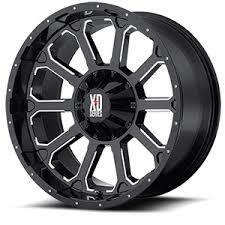 You'll only find the best on our showroom floor, and that's why you'll only find Nitto Tires and Toyo Tires at THTC. Check out a little of our selection below.